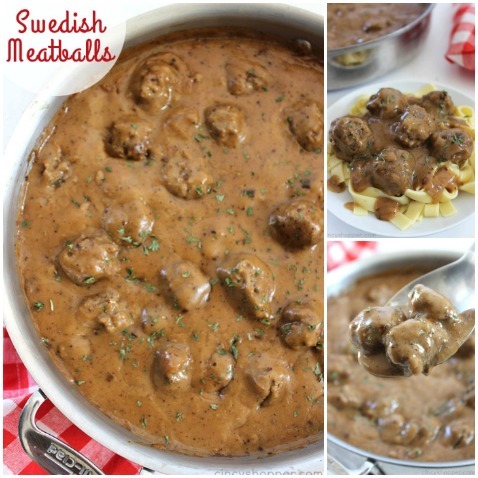 These Swedish Meatballs are a perfect family meal or appetizer idea year round or during the holiday season. Serve them over egg noodles, on top of mashed potatoes, or all by themselves. 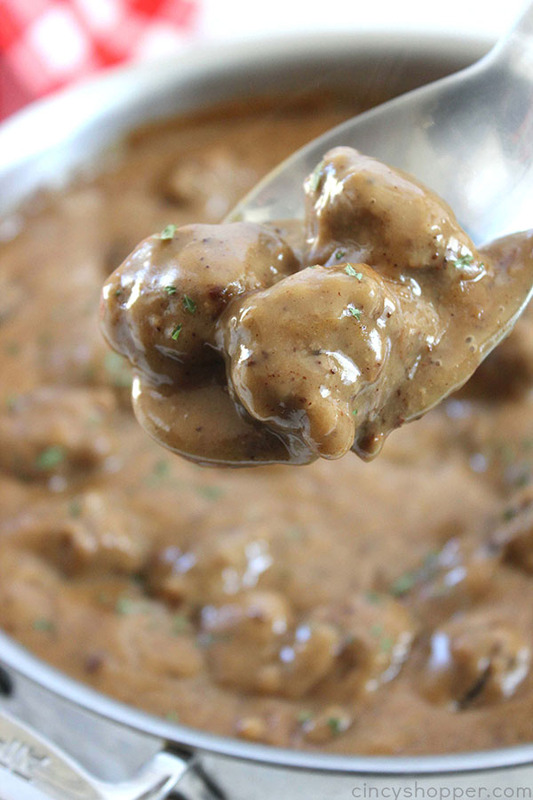 The combination of ground pork and ground beef with all the delicious gravy makes them even better than IKEA. 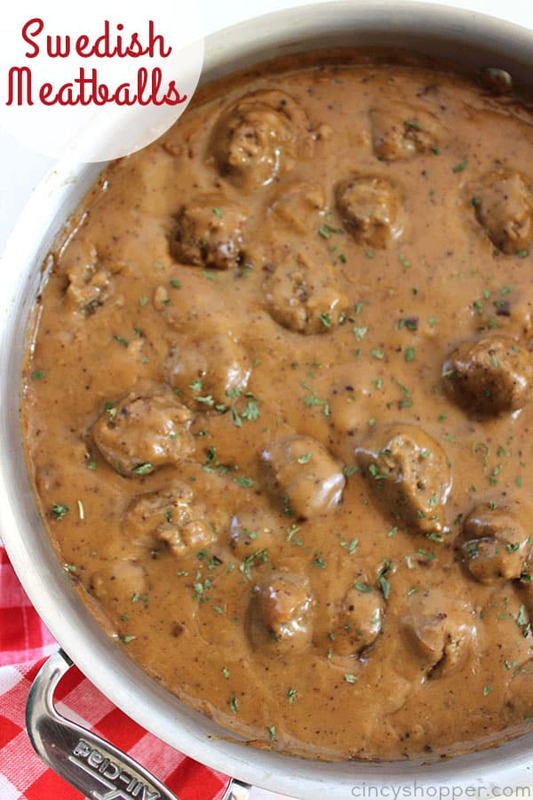 Swedish Meatballs are quite often a holiday tradition for many households but we think they are great year round. I can make a batch and serve my larger family a comforting family meal. This is one of those dishes that I find all the plates practically licked clean, ha ha. 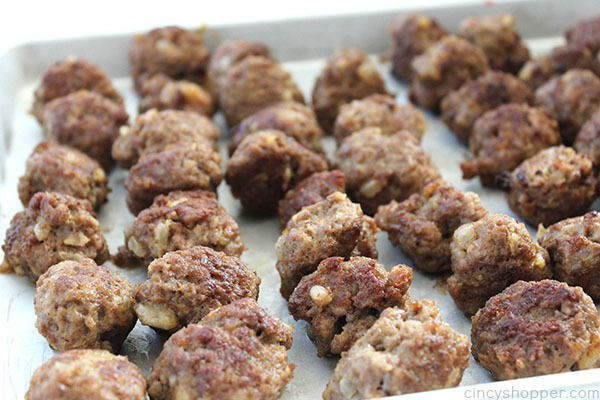 The great thing about meatballs is you can make up a batch ahead of time and freeze them until you are ready to use them for your meal or appetizers. I like to make Swedish Meatballs for Sunday dinner. Making them on Sundays allows for me to take my time. The recipe does not take to long but rolling all the meatballs does take 15 minutes or so. 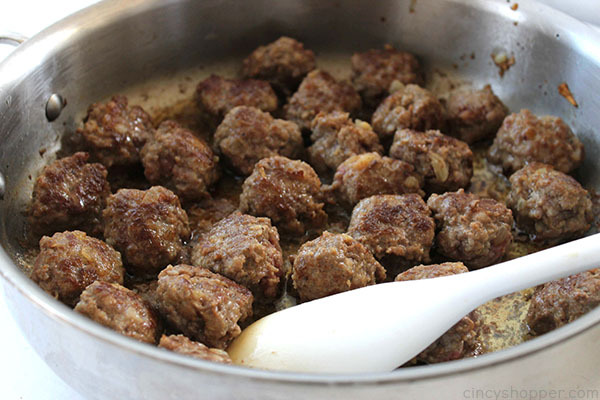 This Swedish Meatball recipe is so very simple. The nutmeg and the allspice add a great flavor without be to overwhelming. 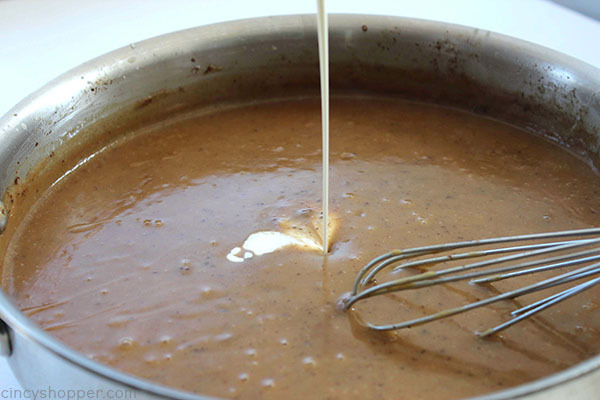 The pan scrapings really add in a ton of flavor to the gravy. 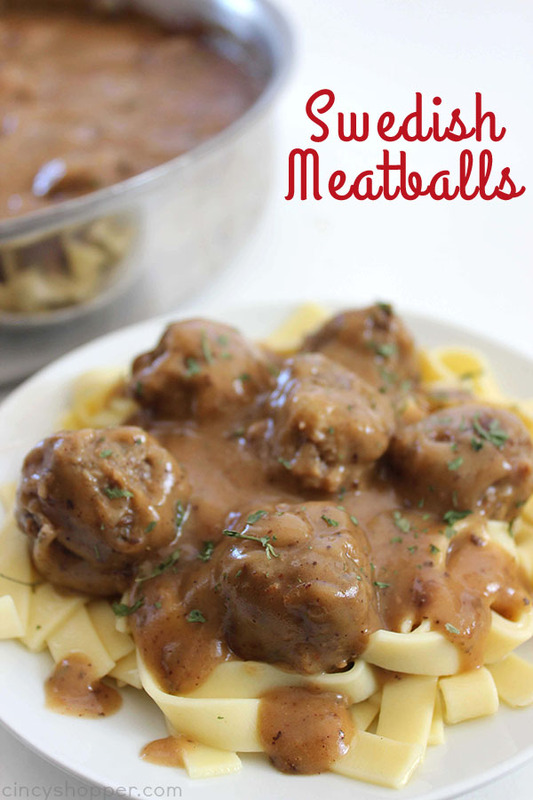 We like to have our meatballs over egg noodles but they are amazing on mashed potatoes too! Comfort food at it’s finest! YUM! YUM! 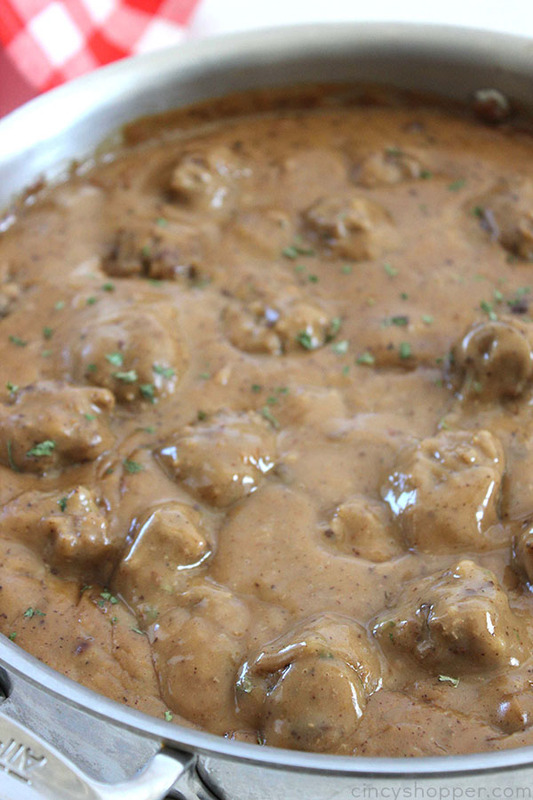 Swedish Meatballs are great for serving as an appetizer during the upcoming holiday season. 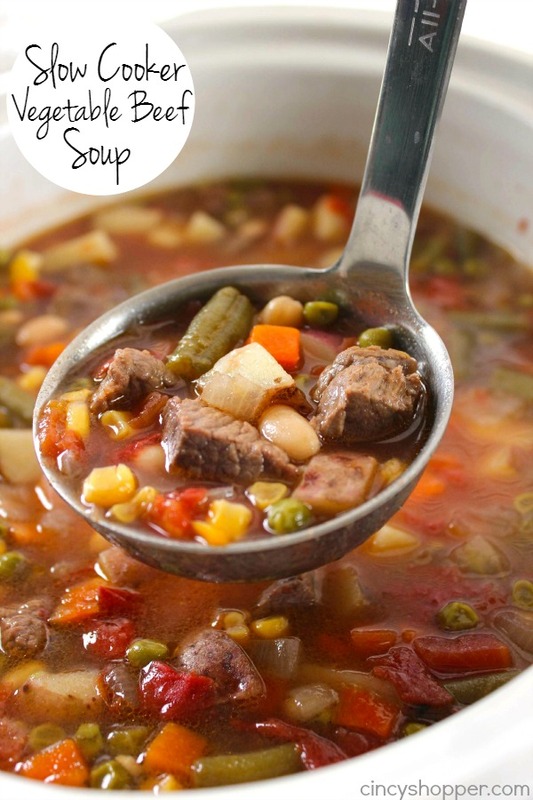 You can make a batch and then toss them in your slow cooker to keep warm and serve. Your guests will love them. 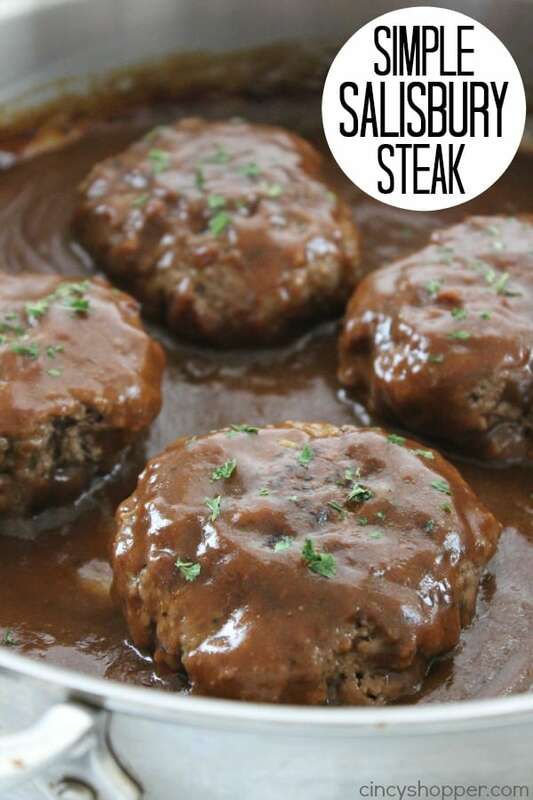 Comforting family meals like our Simple Salisbury Steaks with all the gravy are always my families favorite meals. 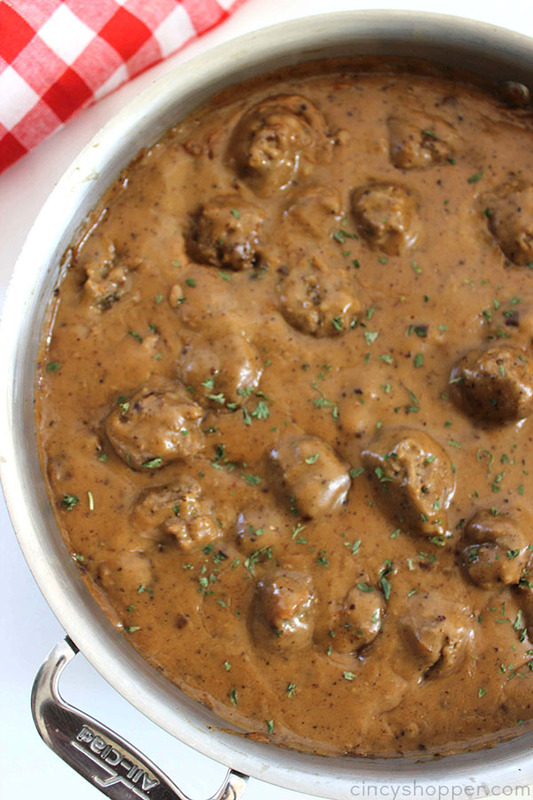 These Swedish Meatballs are always a family favorite too. I know now that fall has arrived we will be making more of our favorite comfort food dishes. To make your own Swedish Meatballs, you will need ground pork, ground beef, beef stock, whipping cream, bread, eggs, and a few other ingredients from your fridge and pantry. The recipe is very easy to follow and comes together quicker than you would think. 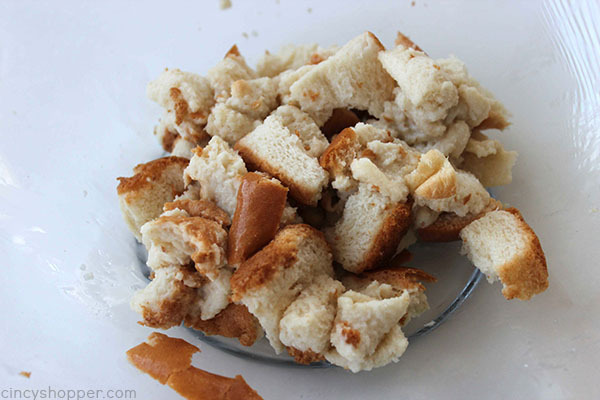 In a large bowl, tear bread into pieces and add milk. Set aside. 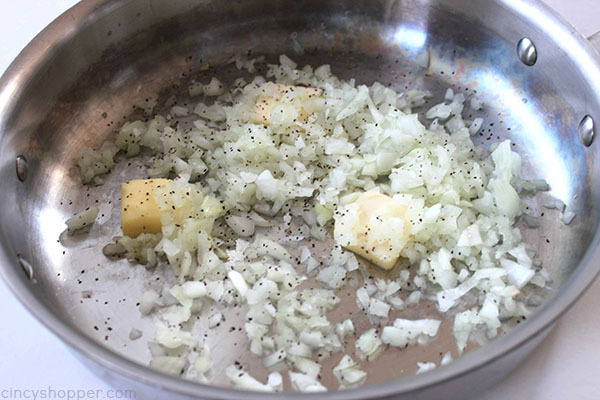 In a large skillet melt 2 tablespoons butter and saute onions with salt and pepper over medium heat until soft. Set aside and allow to cool. 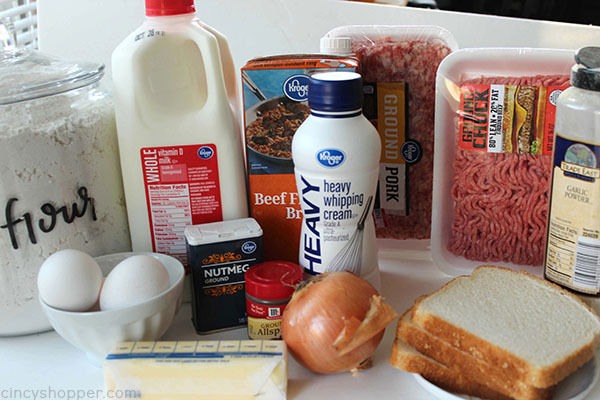 Add ground chuck, ground pork, egg yolks, allspice and nutmeg to bread and milk mixture. Mix well with your hands to incorporate. 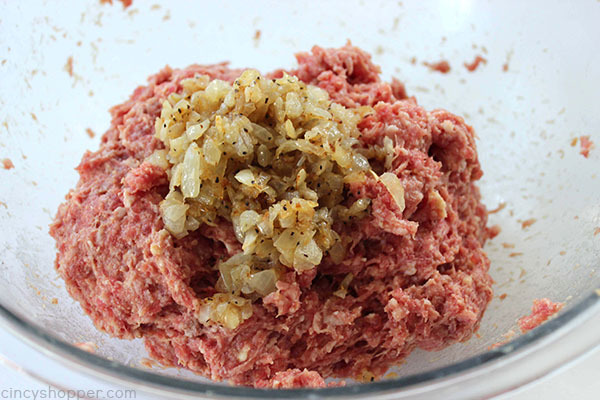 Add onions to mixture once cooled and mix well with hands. 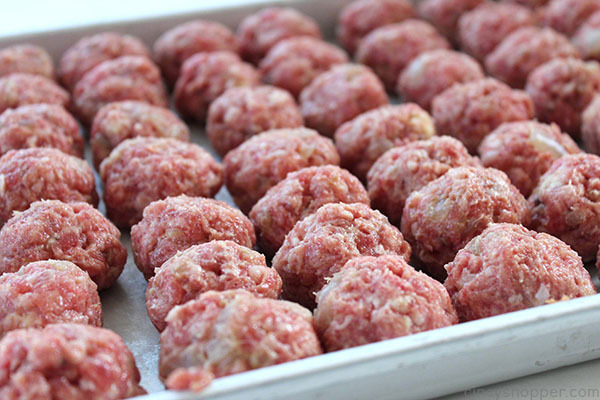 Form into 1″ meatballs and roll until round. Melt remaining butter in the skillet over medium low heat and brown the meatballs on all sides and are cooked through (about 10-12 minutes). Transfer browned meatballs to baking sheet and place in oven. Lower skillet to low and add the flour whisking until slightly brown. Slowly add beef stock whisking until sauce starts to thicken. 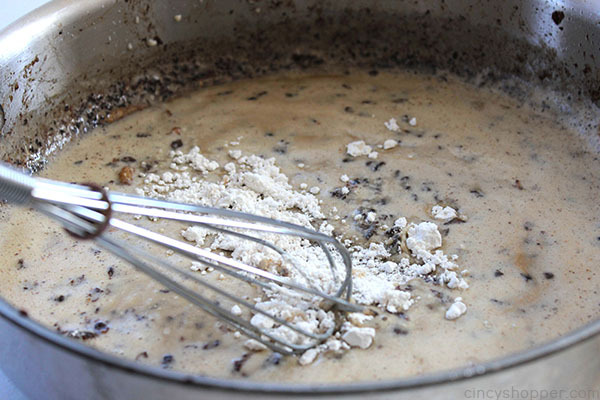 Add heavy cream and cook until the sauce thickens again. 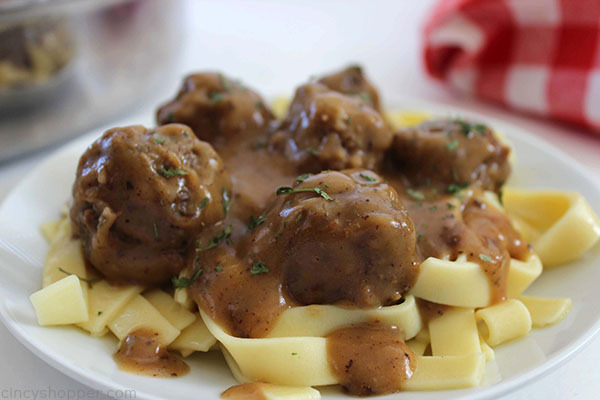 Add meatballs back to gravy and serve over egg noodles, mashed potatoes or by themselves. 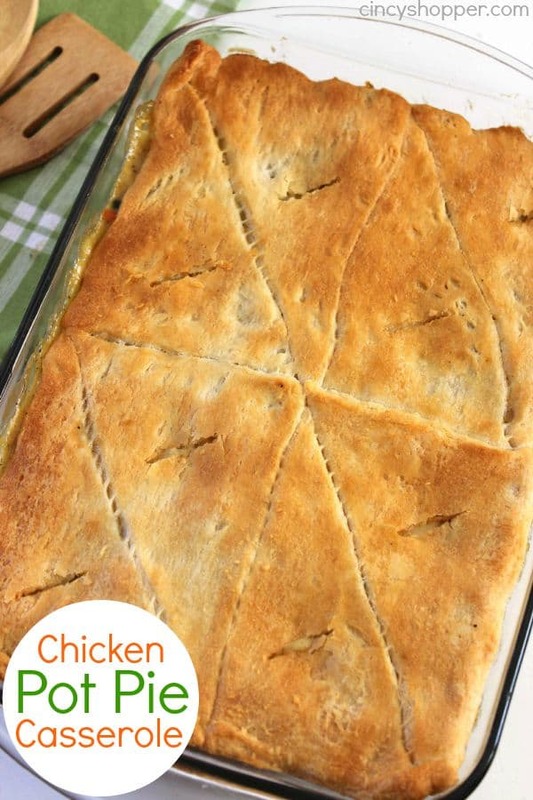 Do you have a favorite comfort food dish that you make for family dinners? Add onions to mixture once cooled amd mix well with hands. 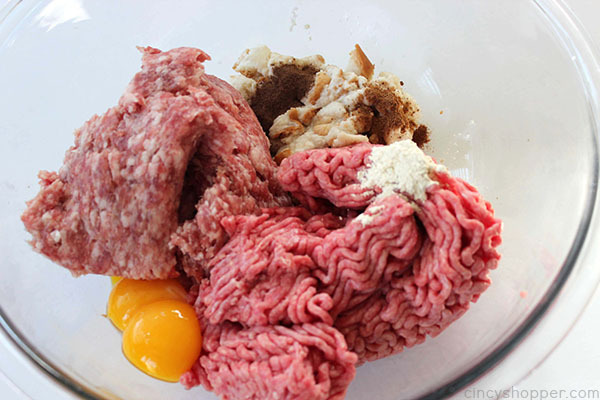 Form into 1" meatballs and roll until round. 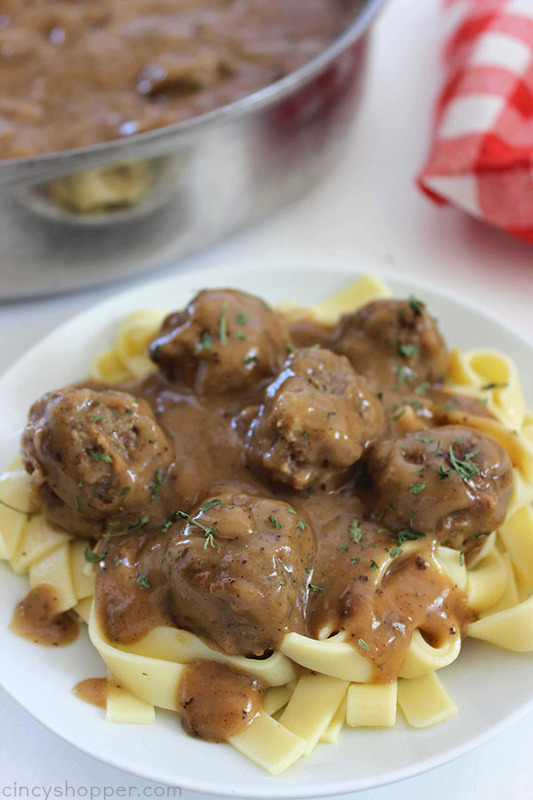 Add meatballs back to gravy and serve over egg noodles. This is definitely a must try very soon! It’s something different my family would love!